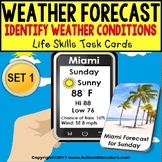 Write and Present Your Own Weather Forecast!! 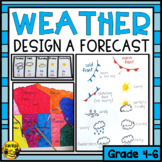 At the conclusion of a unit on weather, students will create their own weather forecast using vocabulary and facts they learned. 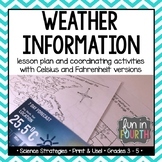 This file contains a rubric that helps students understand the expectations for this project. 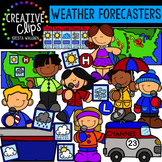 Weather: Forecasting-VERY POPULAR!!! (Level 1). 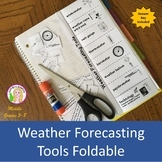 Earth Science Favorite! 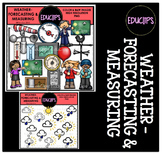 Weather: Station Models and Weather Forecasting With REAL CASE STUDIES!